My new single, Travelling Salesman! Cover art created with the help of mathematician William Cook, whose app traces the shortest path to make up an image! 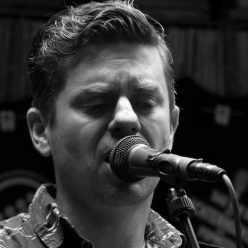 It’s kinda like life on the road for a musician, travelling to every point on the map but finding it hard to get back home… Listen now! 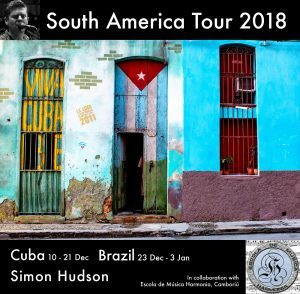 Very proud to announce my next tour across Cuba and Brazil, starting in just a few weeks!